My first ever christmas pjs. 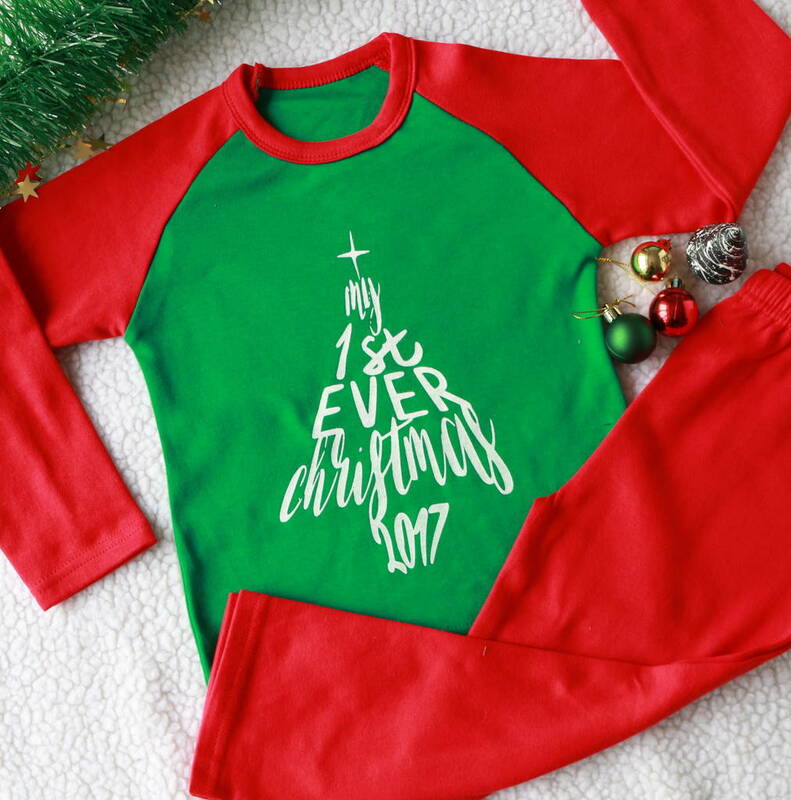 Adorbale babies first christmas pyjamas. 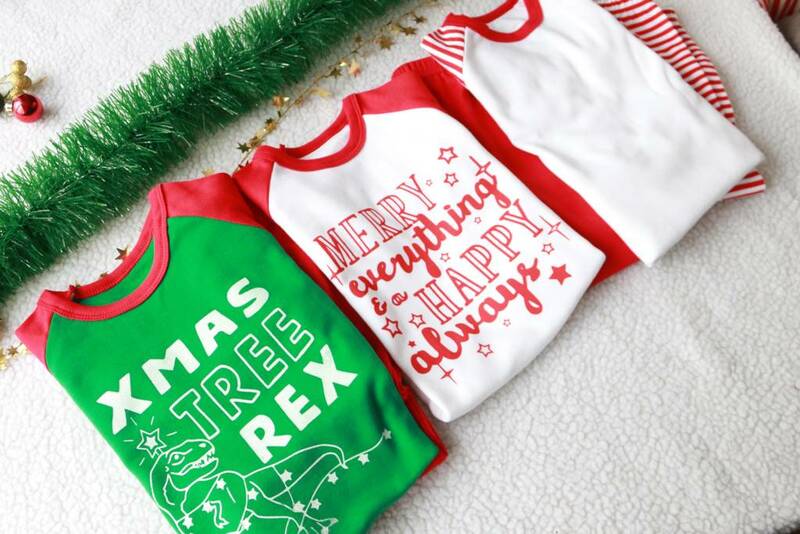 The perfect way for your little one to snuggle up and wait for santa christmas eve! Hand screen printed with eco friendly inks for a high quality print. 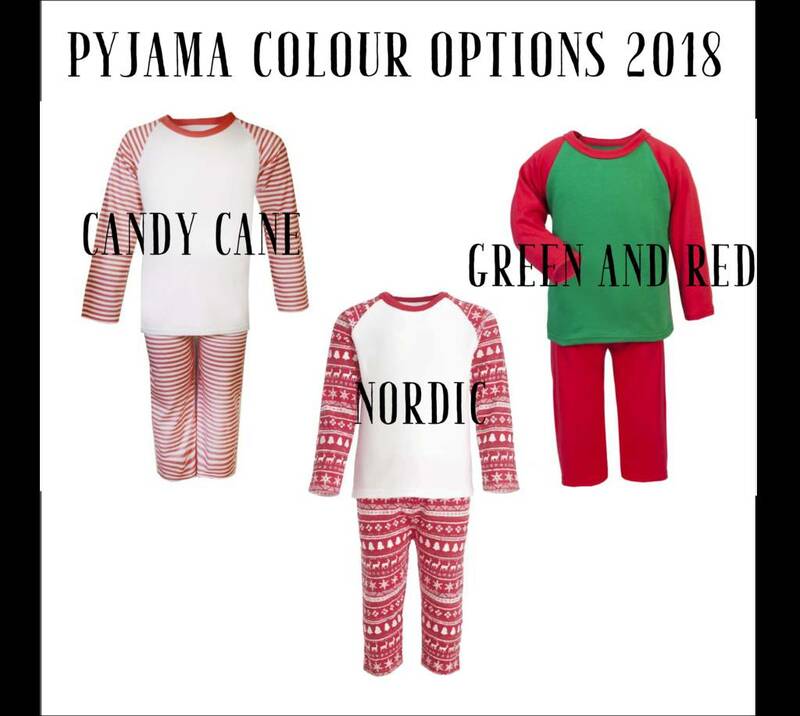 Choose from green and red, nordic print or red and white candycane stripes. Choose between an ink print from a range of colours. We also offer stunning foil metalic printing in a range of colours. 100% cotton and hand screen printed with eco friendly waterbased inks. 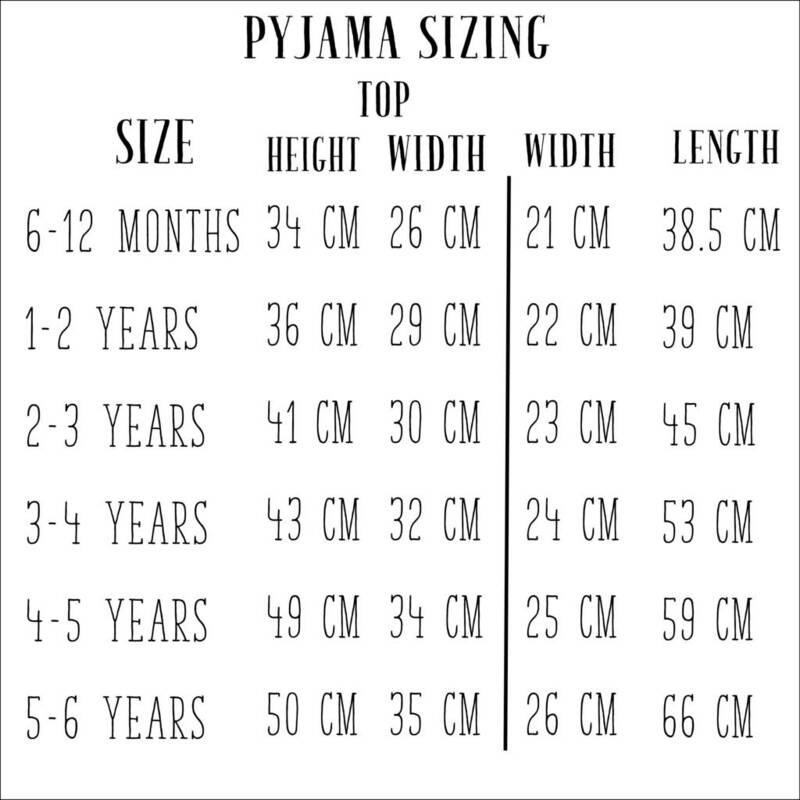 6-12 months, 1-2 years, 2-3 years, 3-4 years, 4-5 years, 5-6 years. This product is dispatched to you by Marloweville.